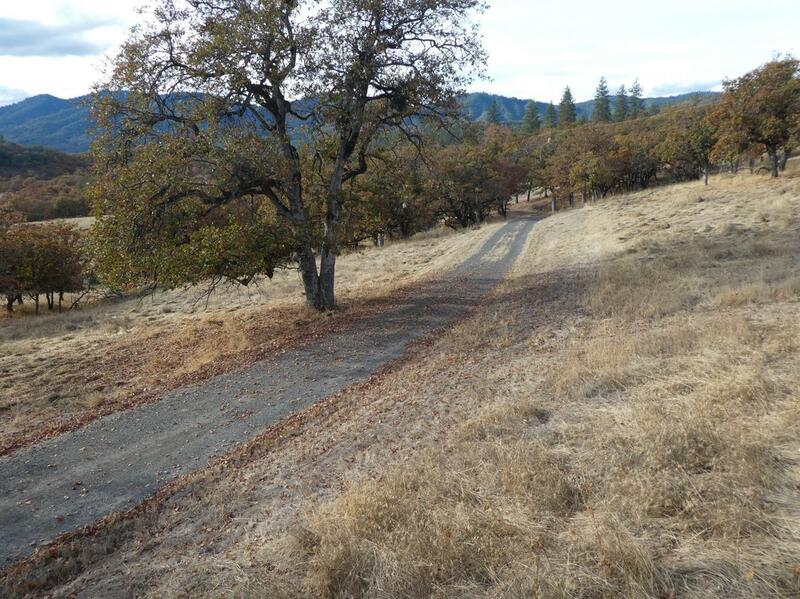 Hard to find rural property like this one! 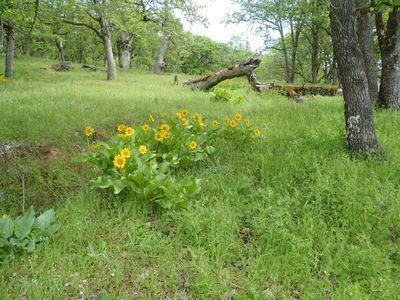 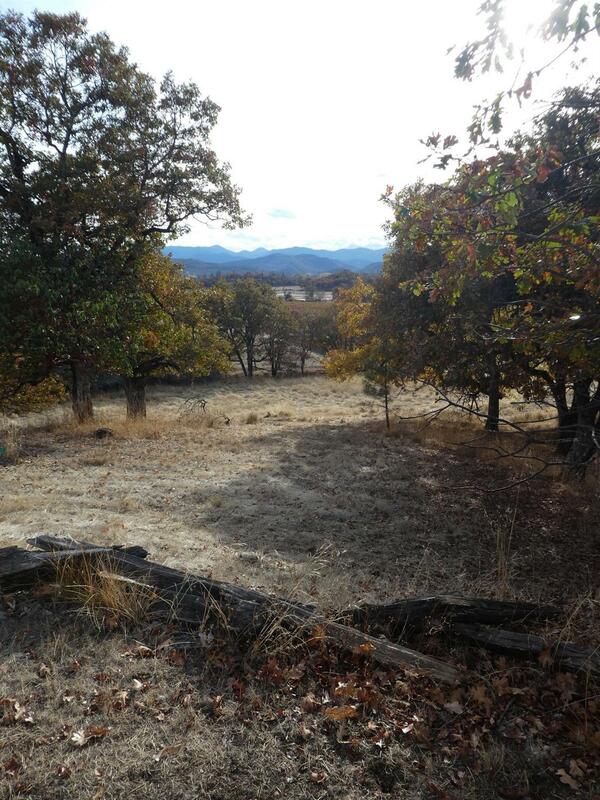 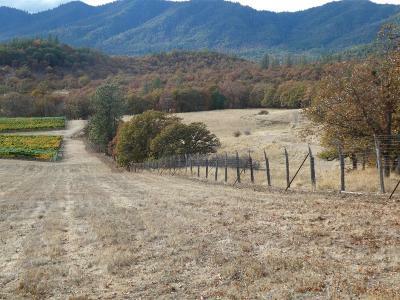 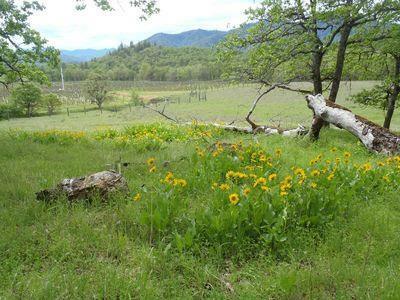 Enjoy vineyard and valley views on 9.6 acres with septic and well. 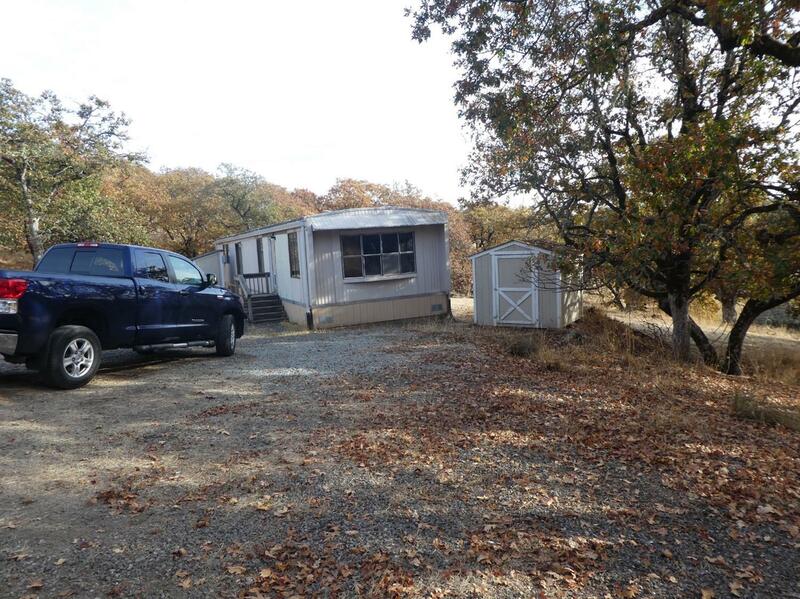 The mobile home confirms the home site, but is of little value. A mixture of meadow and oak trees provide a clean slate to design your own rural lifestyle. 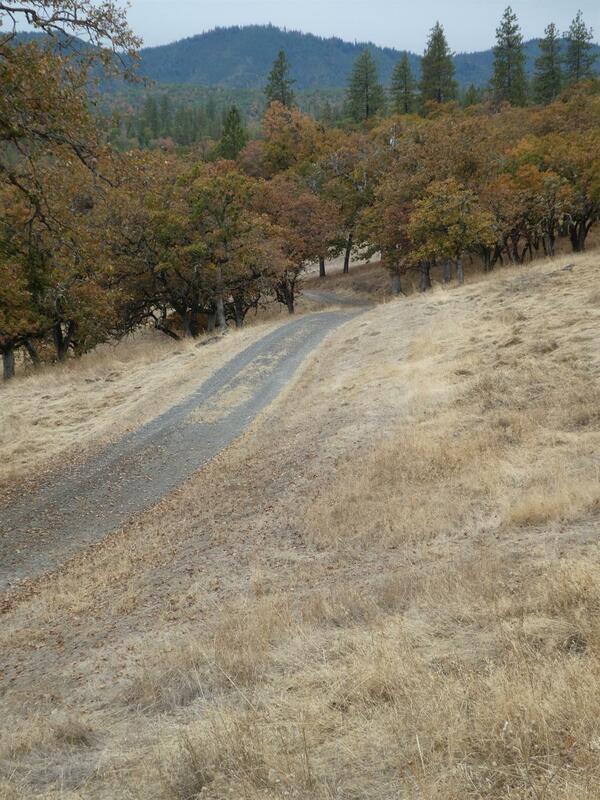 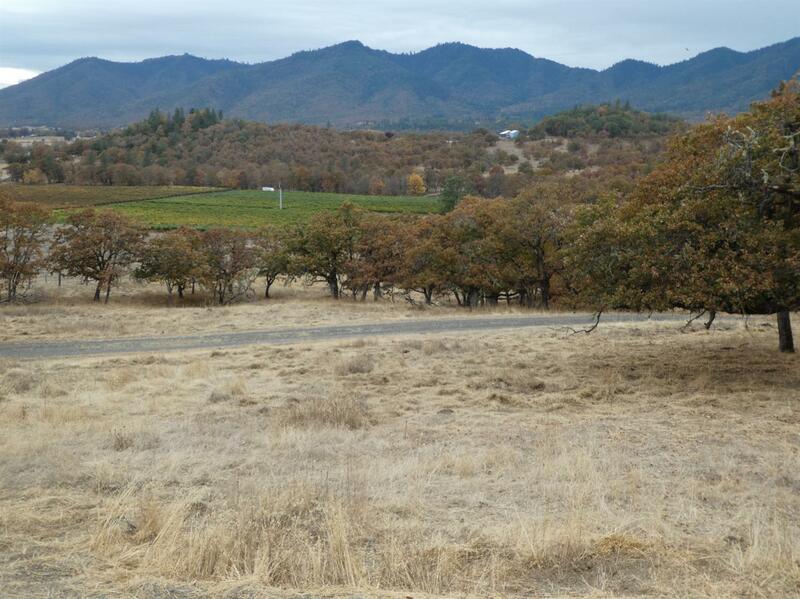 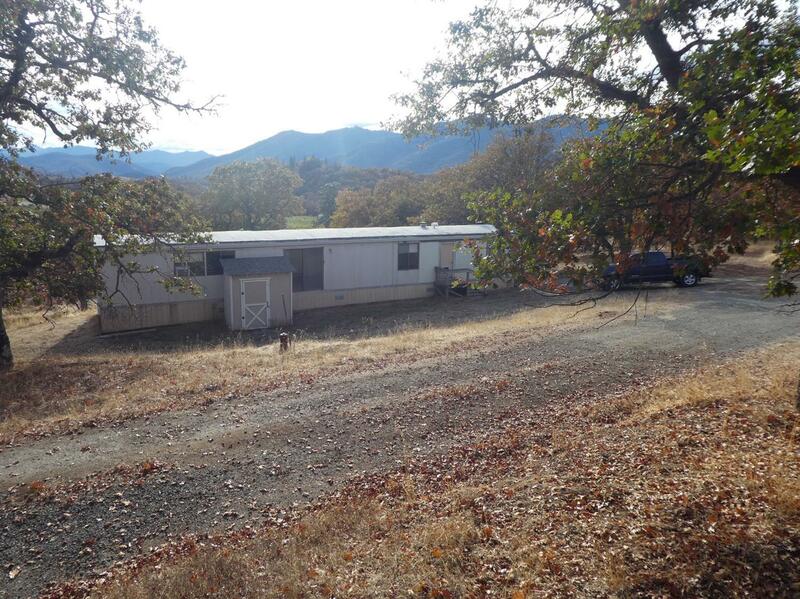 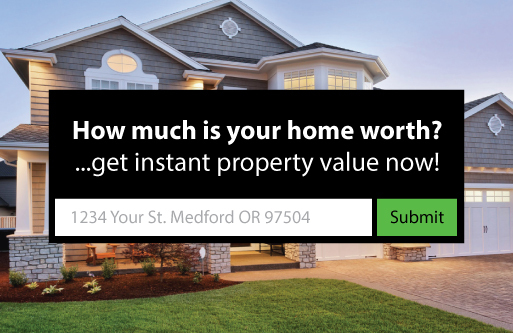 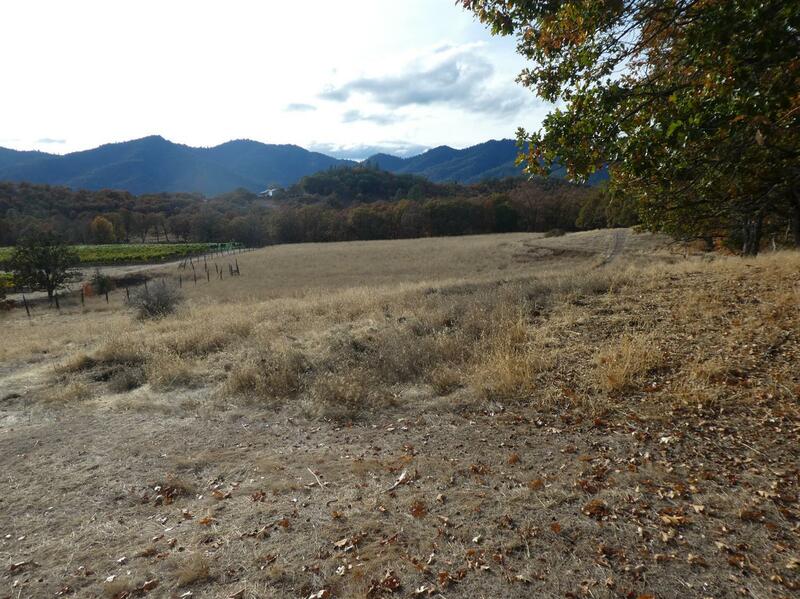 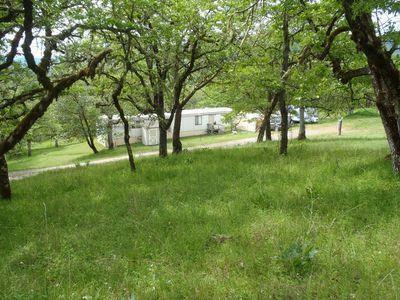 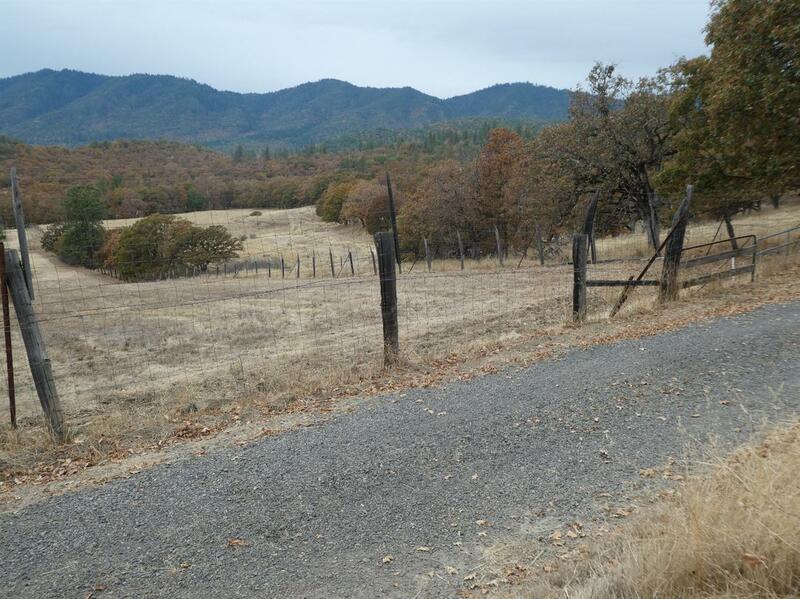 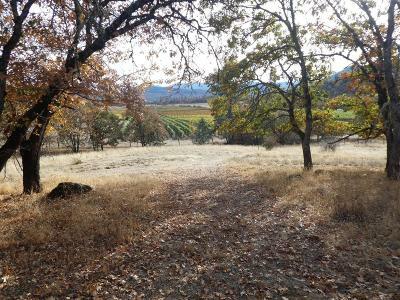 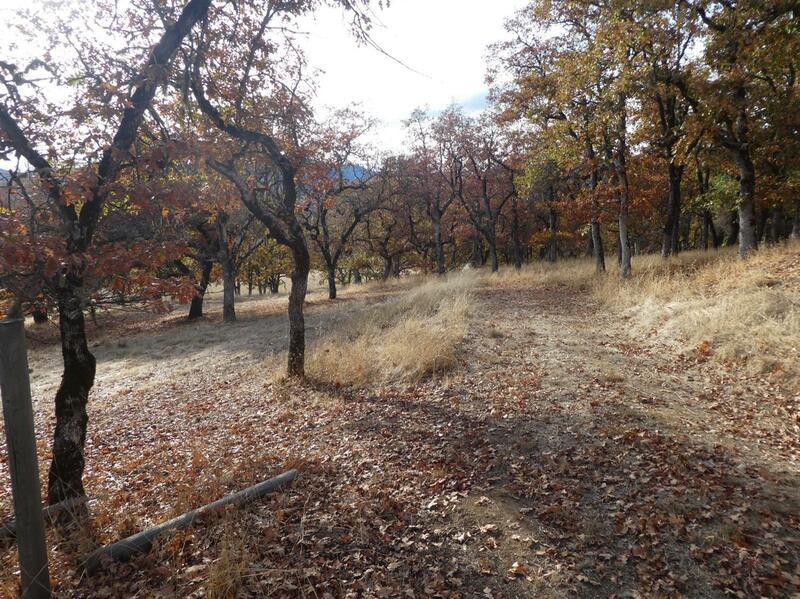 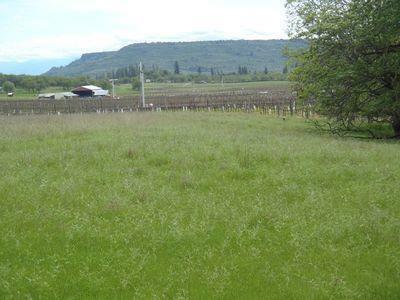 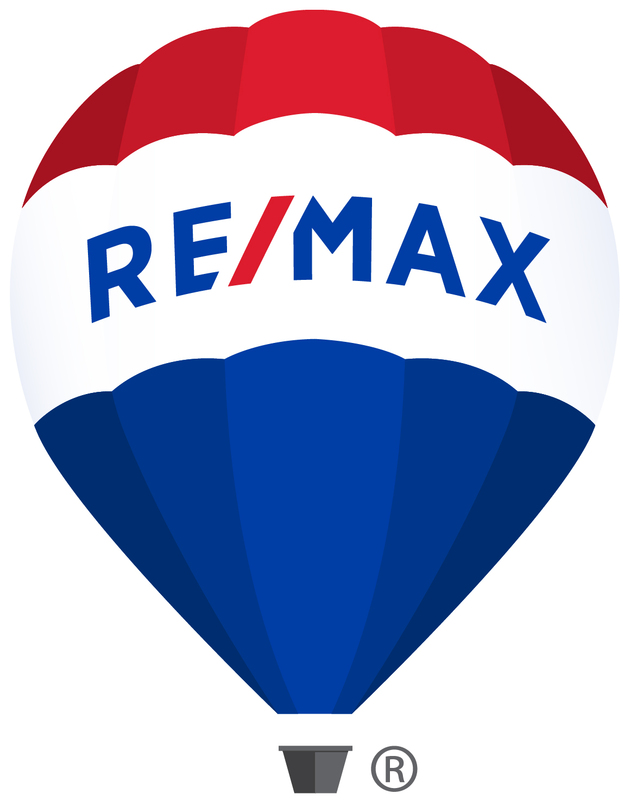 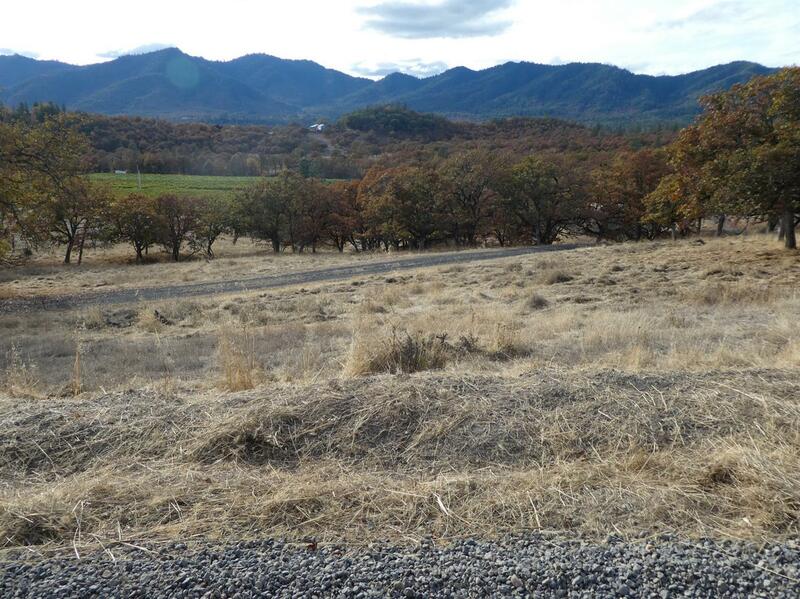 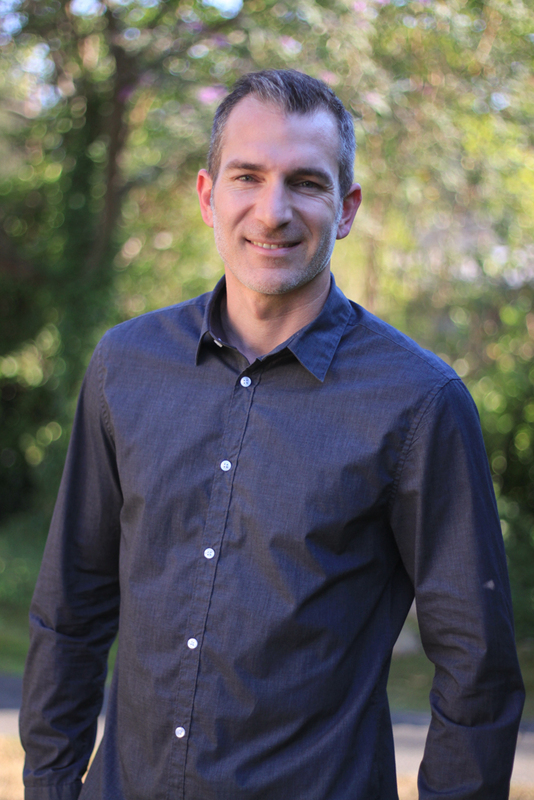 Property is located in a great area and adjoins Cliff Creek Vineyard. 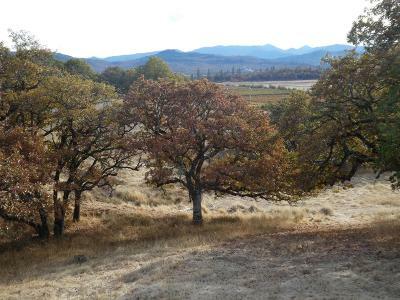 Directions: Hwy 234 to Old Sams Valley Road. Turn on McDonough and follow to the property.